Home > iPhone 4 / 4s > Shell covers cases for iPhone 4S > Cassette cases Design "TAPE"
Cassette cases Design "TAPE"	There are 8 products. Remember you audio K7? 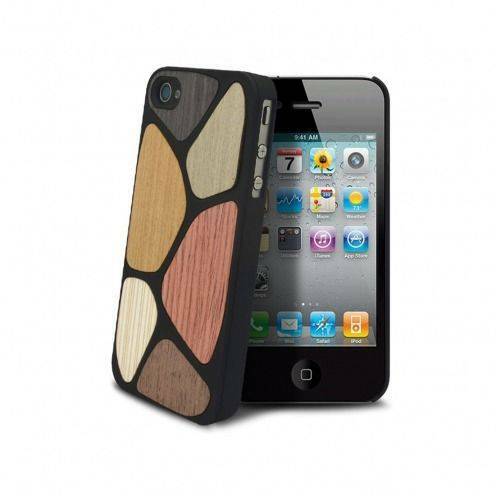 Clubcase is pleased to introduce its new shell cassette TPU (thermoplastic polyurethane) compatible iPhone 4S. Audio K7 replaced long by iPods now landed in several colors for your iPhone 4s, and as usual, shipping is free anywhere in metropolitan France. 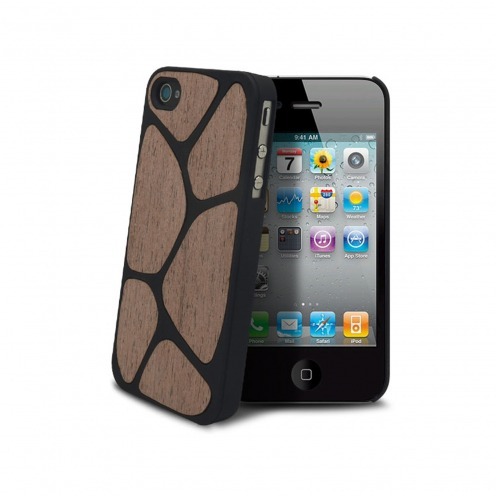 Bagheera Oak case for iPhone ® 4/4s. This case for iPhone 4/4s matte black soft touch rubber for a good grip is equipped with full of oak colored balsa on the back side providing a classy contrast. An ideal case for a natural and surprising touch. 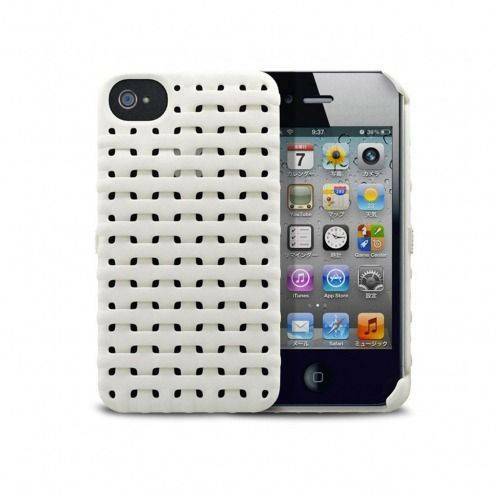 With This case made of two layers stacked in woven pattern, 3D white print on fiber soft and durable nylon, you have double protection against shock for your iPhone 4/4S. 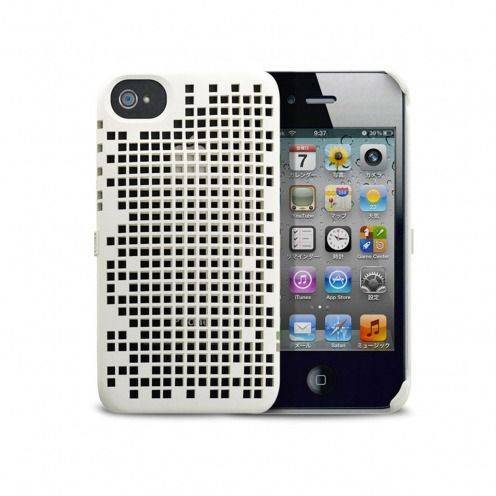 The woven textured layers provide excellent grip your iPhone. 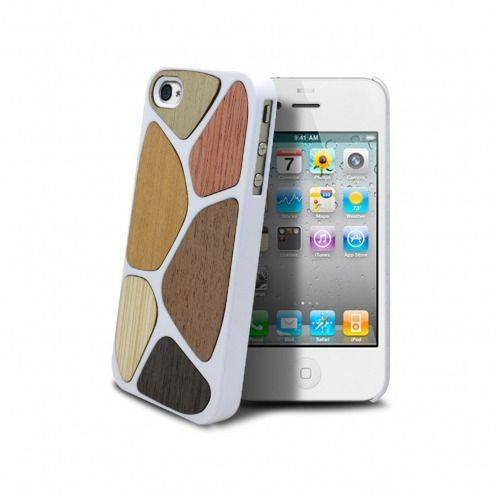 Bagheera White Patchwork case for iPhone ® 4/4s. This case for iPhone 4/4s matte white soft touch rubber for a good grip is equipped with full of colorful balsa on the back side providing a classy contrast. An ideal case for a natural and surprising touch. Bagheera Patchwork case for iPhone ® 4/4s. This case for iPhone 4/4s matte black soft touch rubber for a good grip is equipped with full of colorful balsa on the back side providing a classy contrast. An ideal case for a natural and surprising touch. 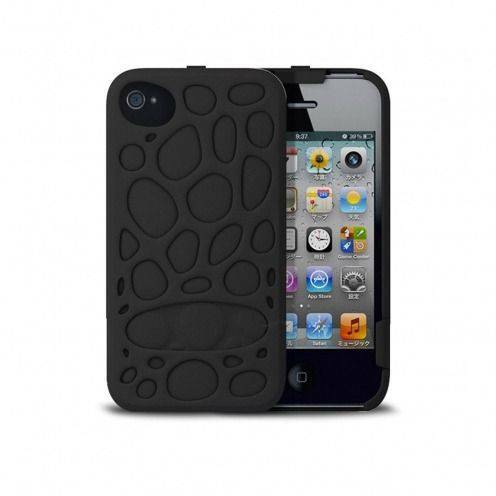 With this case made of two separate black 3D printing fiber soft and durable nylon shell, it is possible to completely cover your iPhone 4/4S while on the move or combine the two case on the back of your iPhone during it's use. With this case made of two separate white 3D printing fiber soft and durable nylon shell, it is possible to completely cover your iPhone 4/4S while on the move or combine the two case on the back of your iPhone during it's use. 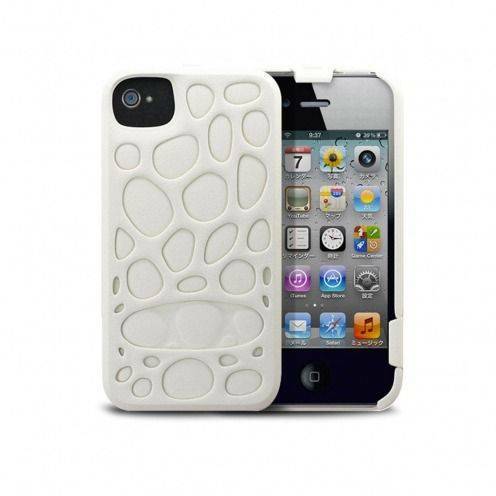 With this case made of two stacked layers, each with its distinct futuristic pattern, 3D printing in white on flexible and durable nylon fiber, you have double protection against shock for your iPhone 4/4S. Its curved volume fits snugly in your palm for a perfect grip. 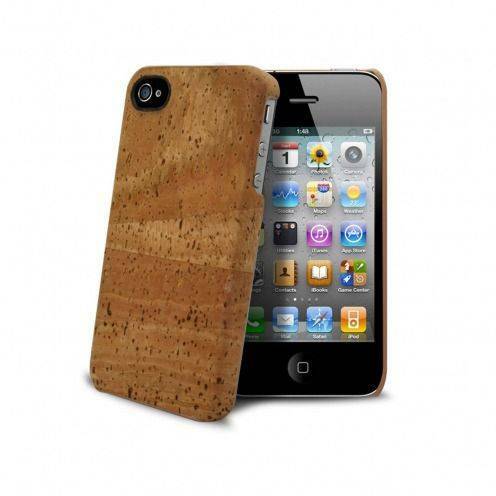 With this case in cork oak fiber discover an elegant, sensual and ecological protection. Plant tissue with exceptional touch comfortable and durable to protect your iPhone 4/4S with class!